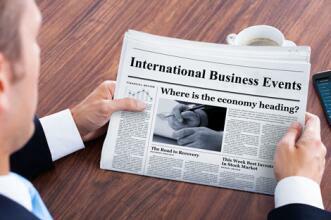 SVME business activity index release is due at 10:30 (GMT+2) in Switzerland. The value is projected to rise to 58.5 points in November from 57.4 points a month earlier. The index is based on a survey of managers of the largest enterprises in the manufacturing sector in order to find out their assessment of the current economic situation and the prospects for its development. Values ​​above 50 reflect the experts' positive outlook on the economy in the short term and contribute to the strengthening of CHF. Values ​​below 50, on the contrary, signal the prevailing pessimism in expert estimates and contribute to a decrease in the CHF rate.